IFWG Australia is pleased to announce the acquisition of a collection of 33 short stories by Deborah Sheldon, to be published in Q3 2018. The collection has no title at this stage. More details of this collection will be forthcoming in early 2018. News: Perfect Little Stitches and Other Stories, by Deborah Sheldon, is now released! The preorder period is now closed and Deborah Sheldon‘s masterful collection of dark stories, Perfect Little Stitches and Other Stories, is now available from all good online print and ebooks stores. Come to our print store for great purchase/shipping deals, or visit Amazon, Barnes and Noble, or your regional favourite online store. Our title page outlines the key online ebook stores. Deborah Sheldon’s long-anticipated short fiction collection, Perfect Little Stitches and Other Stories, will be published early in Q3 2017, but we couldn’t resist giving her fans a quick peek at the current version of her front cover design. The atmospheric, creepy art is by the wonderful artist, Luke Spooner, from Carrion House – we have had the pleasure of working with him before with SQ Mag and another book cover, A Reason To Kill by Geraldine Fitzsimmons, for our International imprint. Keep visiting our site and you will get regular updates on this very dark collection. IFWG Australia is very pleased to announce the acquisition of Andrew J McKiernan’s collection of dark short stories, Last Year, When We Were Young. This work was first published in 2014, and with this signing, we will be supplementing what is already very good with additional stories and rich illustrations by the author. The collection will be published in late 2017 or early 2018 – over coming months we will narrow down the release period. We are very pleased to announce a major release for early next year. 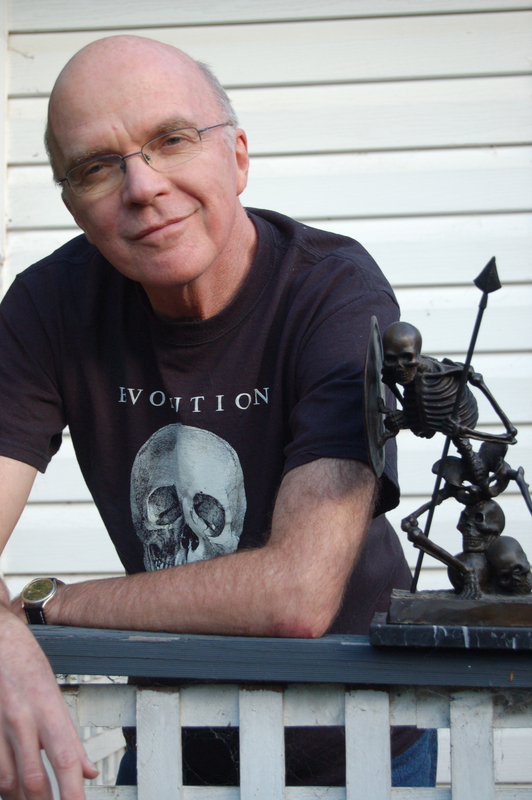 Robert Hood, a respected and award-winning Australian horror writer will have his complete ghost story back catalogue, plus new stories, including a novella, published in a single volume collection.